Waterfront home w/beach access!+ huge garden. Very Rare! 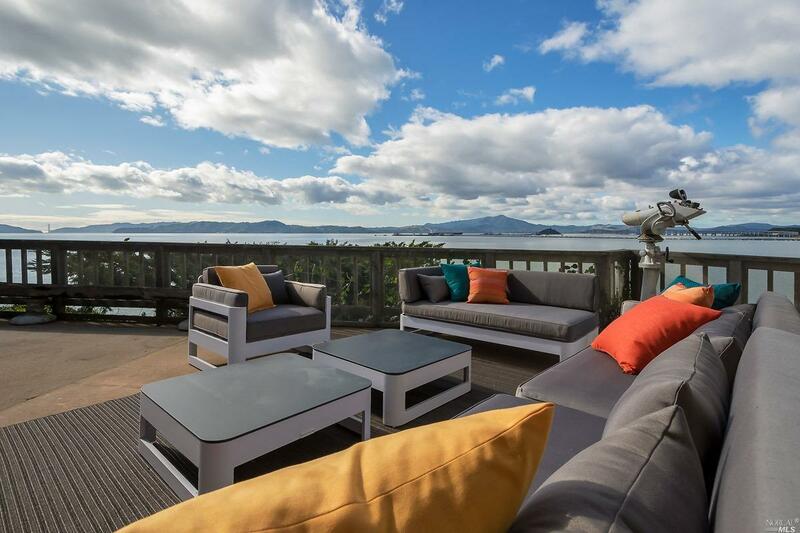 Panoramic bay views. Vintage & Renovated, spacious, views, patios, tandem carport, chicken coop, mature trees. 3 bedrooms, 2 bath, 2, 522 sq. ft. (approx. ), wine room, laundry room, lots of storage, modern open kitchen, dining room, office/breakfast nook. blocks from Historic Point Richmond. Commuter ferry to SF. You will love living here!